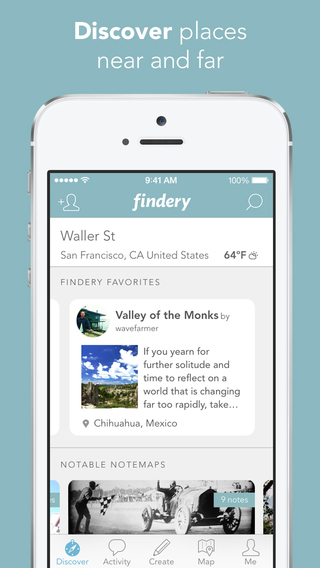 Discover the world and explore places near and far with Findery. From local lore to far-flung adventure, learn more about your favorite places, the places you’ve always wanted to visit and the places you will soon discover. 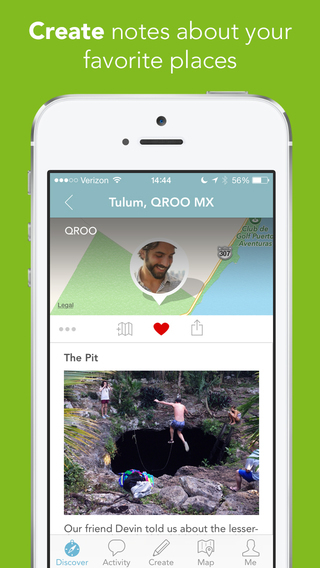 Find new places through personal stories, hidden histories, interesting facts and local tips. 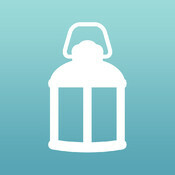 Leave notes around the world and share stories about places that are meaningful to you. 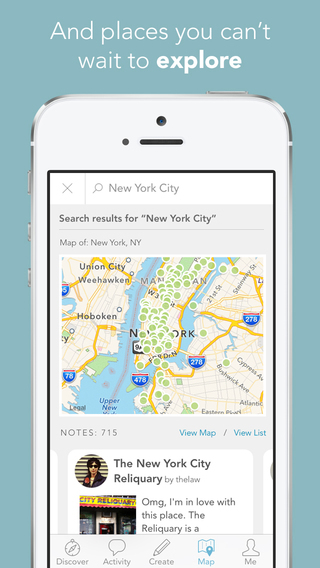 Dream up a collection up places you want to explore and collect the places you’ve been. Findery strives to create meaningful products for real people who want to experience the world and connect with a global community. 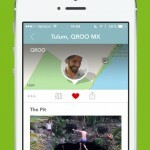 The Findery team is passionate about discovery, travel, personal stories and technology. We look forward to discovering the world with you! 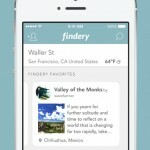 * Leave Findery notes right from within your iPhone Photos app. Go to share and you’ll see Findery as an option. Yeehaw! * Search revamp! 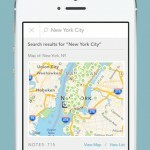 Results include notes, notemaps, users and a map all in one screen. 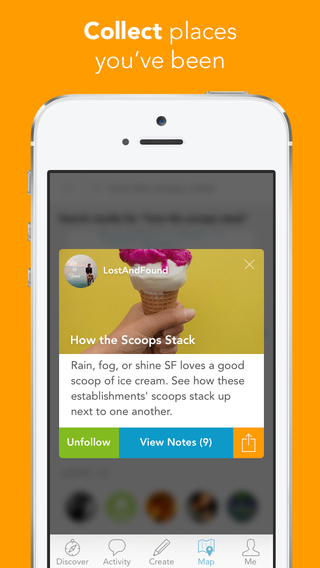 * Updated user profile let you swipe through a user’s notes, notemaps, and favorites. 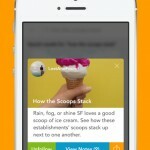 * Discover screen now shows Findery favorites, notes and notemaps nearby, and recent blog posts.